We can’t end poverty in Lawra overnight but with your support, and our passion and expertise, we can extend the work we are doing to deepen our impact and reach more people struggling to improve lives for themselves, their families and their community. Your support is very much appreciated and in a small organisation like ATE it goes a long way! 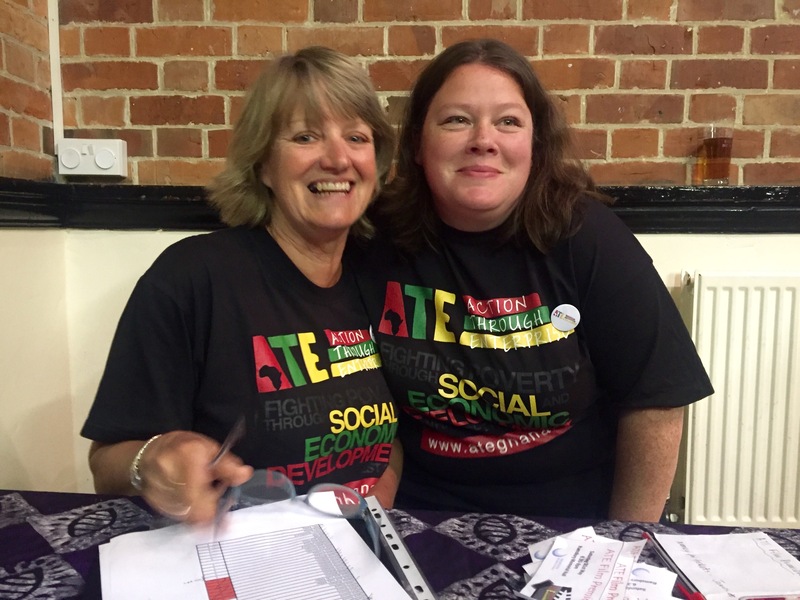 We welcome volunteers both in the Uk and Ghana – if you are interested in getting involved, in any way, please get in touch via admin@ateghana.org. 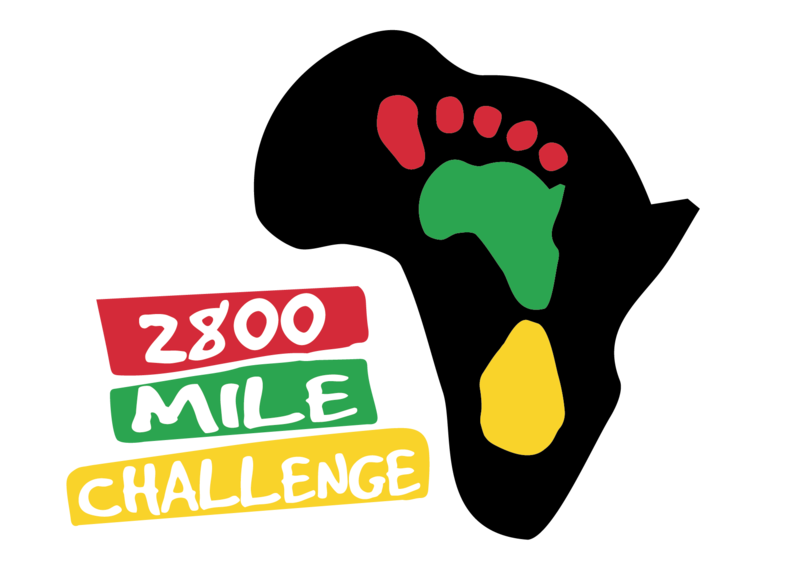 Join our 2800 Mile Challenge! We’d like to invite all our supporters to collectively amass the distance as the crow flies between our UK office and the district in Ghana where we deliver our development initiatives. Any activity that can be measured over a distance can be included, from swimming to dog walking! The more people that participate with you, the more mile you collect! And don’t forget to fundraise for ATE as you go!